Successes - Ways to Optimize, Nutrition for the Optimal You! Read about some of our success stories below. 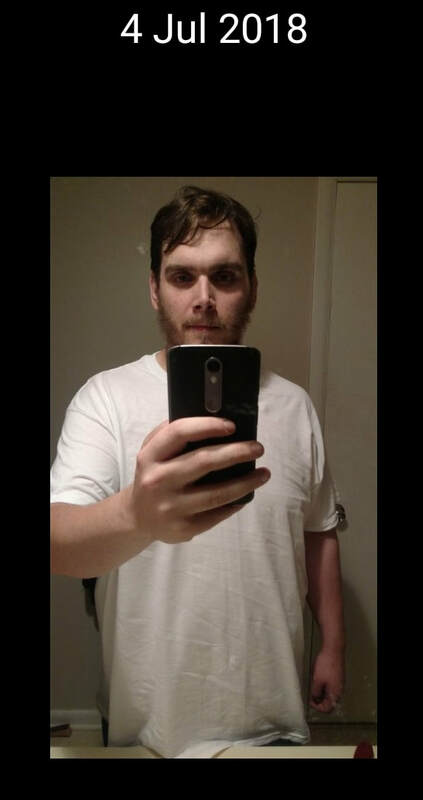 When Kyle H. sent me these pictures, I could hardly believe it was the same man. Working on the phone with him, I hadn't been able to see the gradual changes. It's amazing how working steadily and not giving up will get you results. He has some way to go to be where he wants to be, but the transformation so far is amazing. When you put in the work, the results will come! "At 65 I retired, overweight and discouraged about my chronically out-of-whack blood chemistry. I began to work intensively with a professional coach who focused on mobility, strength and endurance. 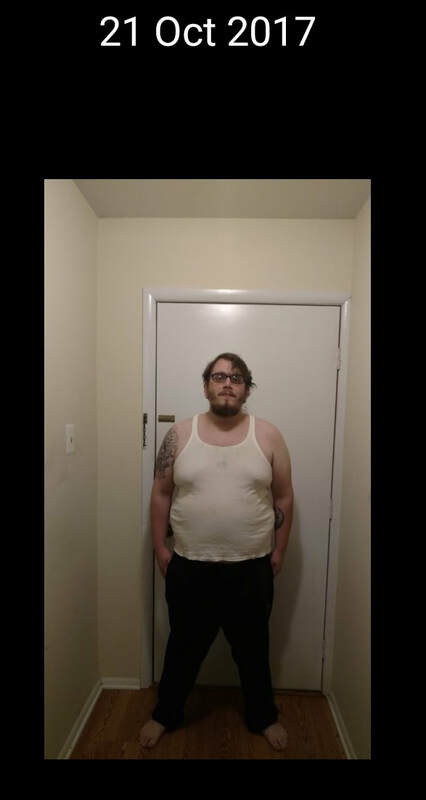 After 1 year of hard work I was losing weight and feeling better. Hearing (or tired of hearing) my concern that 'due to my age maybe I shouldn’t expect too much’ she suggested I consult with her trusted professional colleague - a nutritionist. In short order Amanda completed a thorough assessment of my nutritional status, explained the current state of knowledge in the nutrition field and offered her assessment with recommendations, the validity of which was supported by my own reading and further blood chemistry tests. We got to work and after a year of consistently applying our nutrition plan the results have far exceeded what I thought was possible! All of my blood-work is normal, my waist is reduced by 6 inches and I’m 30 pounds lighter. Equally important, I have noticed marked improvement in sleep, libido, mood, energy and the condition of my hair and skin. I never feel like I’m ‘starving’ and I really enjoy my diet: it is in no way burdensome." ​but when they feel better they get on board. "I wanted to share a funny story...I was noticing that Mireya's nails had grown quite a bit so I commented on how pretty they we're. She looks at me and says "I hate to admit this but I think it's from the vitamins. My hair has grown longer too." It was all I could do to contain my laughter. But now she's bought in. Nothing like a little vanity to help a teenager buy into good nutrition!! Ha ha!" In working with Amanda, I truly feel that the changes and new habits are real and sustainable in a way I never could have imagined." "I have been using Amanda's nutritional support services for about 6 months now and I feel great! She has helped me to understand my nutritional goals better since really, we aren't really taught that. My supplements are keeping me balanced and healthy. I am thankful I began using her services and support. My weight is under control and I am better equipped to plan meals. To better health, thanks to Amanda. Call her, you wont be sorry. She is caring and attentive and follows through. Worth the money spent!" Two words...tough love!!! Amanda knows which questions to ask and how to analyze food intake/nutrition unlike anyone else I've worked with in the past. I was experiencing adrenal fatigue and intermittent bouts of depression and had an interest in getting off some of the medications I was taking. As a personal trainer, I tried everything I thought would help me get back on track but I couldn't get out of my "rut". My doctor told me that I needed to increase my fat/cholesterol intake, which I thought was absurd. I decided it was time to consult with someone who understood nutrition and supplementation as well as what it takes to maintain good health. Amanda had me do a 7 day food diary to see what I was eating on a consistent basis so she could assess what I was doing right then compare those results to my deficient areas. Needless to say, she too determined that my saturated fat/cholesterol levels were too low. She also looked at what was missing from my diet and got me on some different vitamins, minerals, and antioxidants. Within about a week I started feeling some improvement but still didn't feel like myself. After a month of making some additional adjustments, I'm happy to say that Amanda got me back on track and feeling good again. If you're looking to lose some weight, increase your energy levels, or improve your overall health; Amanda will get you to where you want to be! I'm doing great -- eating much better - feel great. And my blood pressure just went down to 120/70 (from 128/84). Thanks again for meeting with me today, I learned a lot! You have a very understanding and non judgmental manner which I really appreciate. These two wonderful ladies lost 27 lbs each in 3 months. 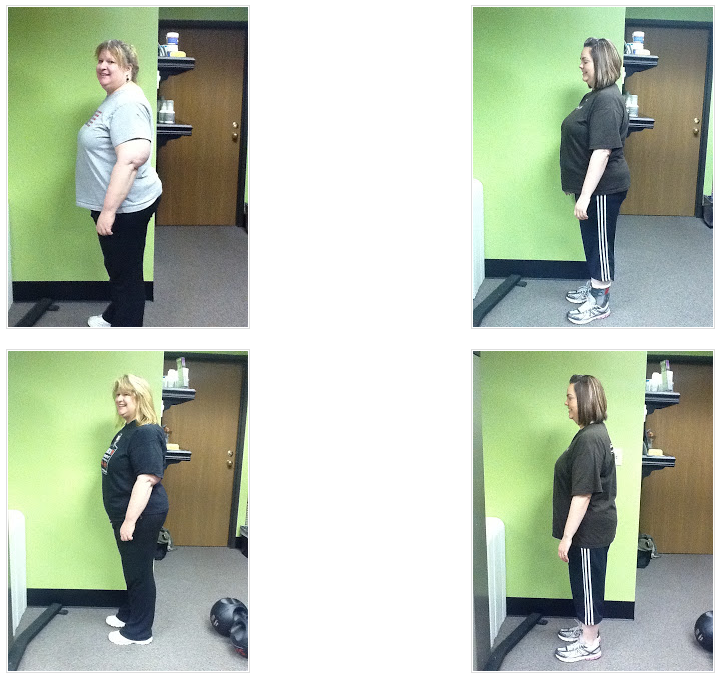 ​​Thyria W lost 36.2lbs, with body fat % decrease 7 3/4, 7 1/4 inches off chest, 8" off waist, 8 1/4 off hips. "Amanda Halliday has been a great coach for me for my journey. I am not done yet and will continue the program. I had my yearly physical recently and my doctor was very pleased with the amount of weight and my lab results. A few years ago, my triglyceride levels were at 446 and now it is at 103. My cholesterol levels are now in the normal range. I have lost 36.2 pounds of weight and 28.1 pounds of body fat since I began working with Amanda in August of 2011. I have more energy and have a greater ability to resist cravings. Amanda helps me get back on track when I stray and gives me encouragement to keep going. I was having difficulty exercising and so she got me in a boot camp before our sessions. I still have to add more exercising, but the boot camp is a great start. Amanda continually works with me to see what will help me accomplish my goals. We examine the reasons I overeat or make poor food choices. I am sure that Amanda can help me to continue to work on journaling, exercise, and positive self affirmations as I work on new goals." Changing Body Composition Gives Results! Elizabeth F lost 21.4lbs. It looks like more doesn't it? That's because she lost it as body fat. In a typical 'diet' you lose muscle and it doesn't look as much. Her body fat % decreased by 6. 4 inches of the waist, 3 1/4 inches off the hips and 1 inch off the thigh. ​"I would like to affirm Amanda Halliday in her work with my weight loss. Amanda helped me get my weight under control.....She was my pleasant, encouraging coach and my friend.....The eating program has been so successful for me and Amanda has always been there to walk me through the program. I am very grateful to her"
Just want to thank you for allowing me to participate "remotely" since it has given me an entirely new way of living and eating. I have lost 35 pounds and four inches off my waist and feel so much better that I tell everyone about this lifestyle and what it can do for them. I'm definitely going to continue to follow this program ………...My daughter Angie is the one who introduced me to you and that has turned out to be the best Father's Day gift that she could have ever given me. Hope you enjoy your vacation. Thanks again!!!! ……..I have now lost 43 pounds (5" off my waist, 1" off my neck just for starters) and still work out every day and still follow the plan. I am so impressed with this entire lifestyle change and plan to follow it for the rest of my life………….. I hope to be able to stop by to thank you in person for helping me to turn my life around. Thanks again. Still living the lifestyle. 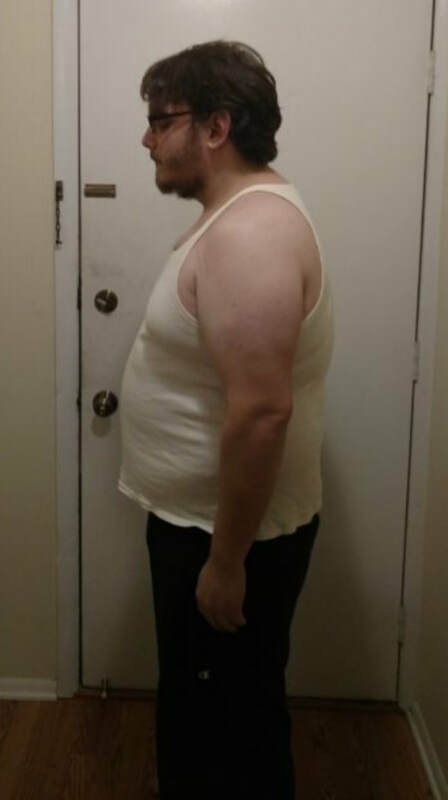 Have now lost 60 pounds and feel 20 years younger. My doctor was amazed at how much weight I had lost and how I had dropped 20 points off my blood pressure, All my other lab tests are where they are suppose to be or better. I can't thank you enough for getting me focused on a healthy way to eat, exercise and live!!!! ………….Everyone asks me what my goal is and the only thing I can tell them is "to be healthy." I'm sure that at some point I will stop losing weight but I think I'll just let my body work that out. For now I just enjoy working out every day and eating healthy food. Thanks again. ………….I made it through the holidays (and all the tempting food) and didn't gain any weight. Proof again that the program really works!!! 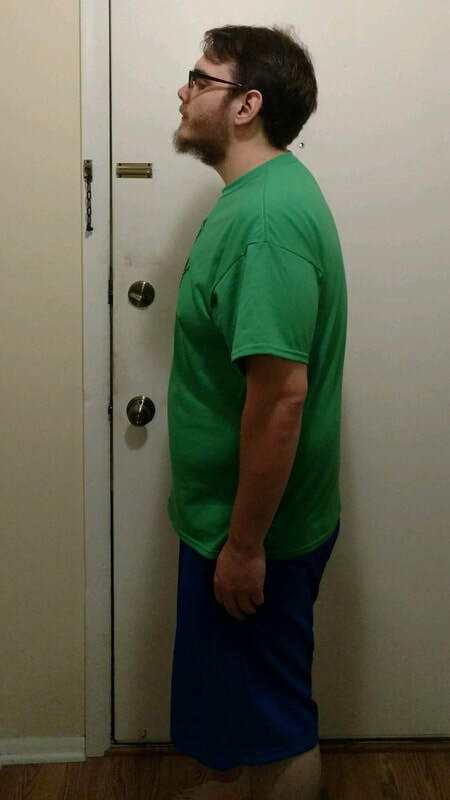 ……They still stop me in the hallway and ask what I did to lose all the weight (now at 77pounds)……. Getting healthy doesn't have to be miserable. "She really enjoyed her session with you. You opened her eyes to eating more and getting more sleep. She was early today, with energy!" "Amanda does an amazing job at helping each individual find what's right for them as far as nutrition. I love the fact that she isn't about giving anything up but incorporating "real life" scenarios into a healthy lifestyle while teaching why a person might want to choose something over something else. She really knows her stuff and is excellent at helping others achieve their wellness goals."